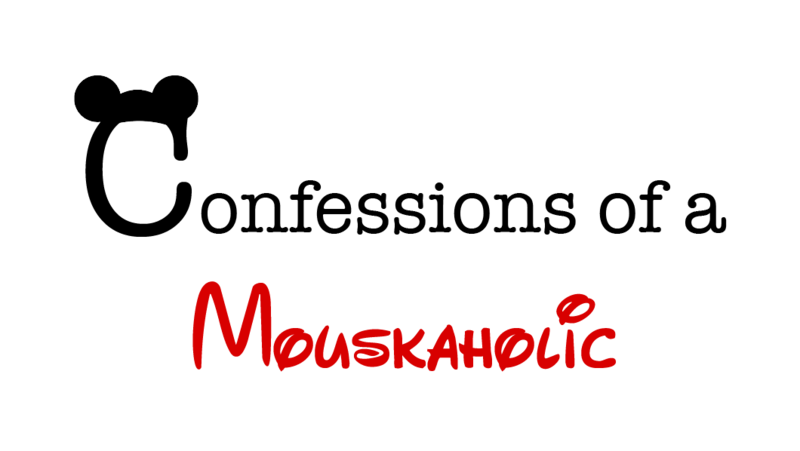 Be sure to follow the Mouskaholic on Instagram and Facebook! Interested in traveling to Disney World? Send an email to Ashley@charmingtravelsllc.com for your free quote! Her planning services are always free of charge to her clients! Check out this Deal- $200 + Savings for a family of 4. Let’s say you’re a family of 4. The average quick service meal is $10. 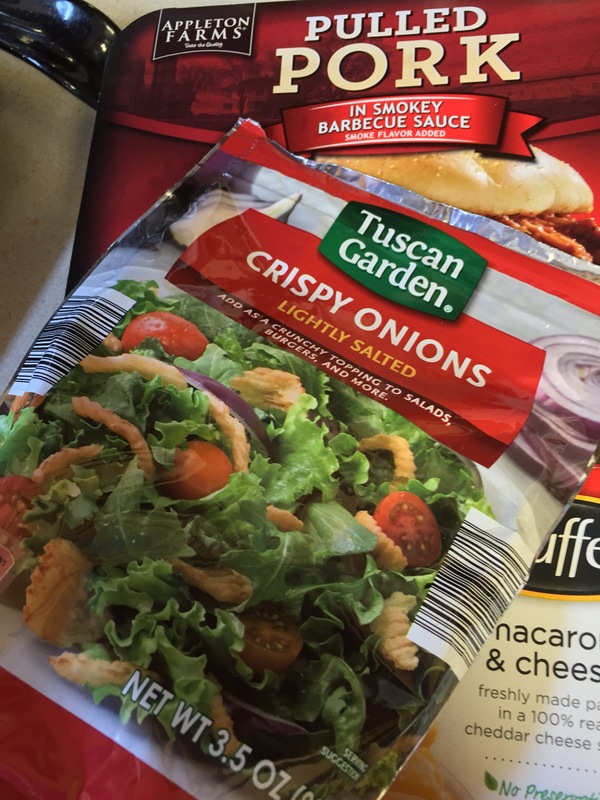 So you’ll save about $40 per day… multiplied by 5 days is a savings of $200!!!! Sounds like a great deal to me!!! Contact Ashley@charmingtravelsllc.com to book your trip between 5/30 and 8/24 at a Value resort! You must book by 2/12/17 to qualify for this deal! 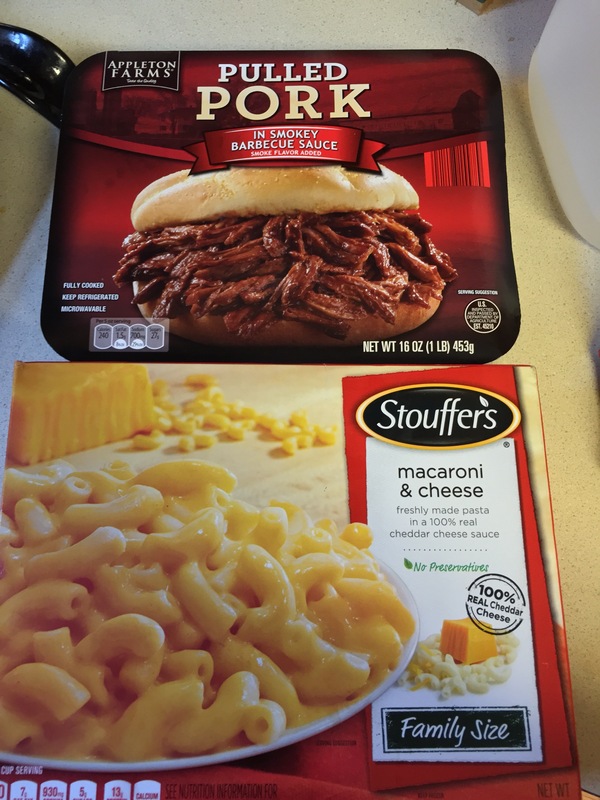 So when I was grocery shopping at home and saw “Appleton Farms” pulled pork just staring at me from the meat case at Aldi, I knew what had to be done… I needed to recreate this awesomeness! 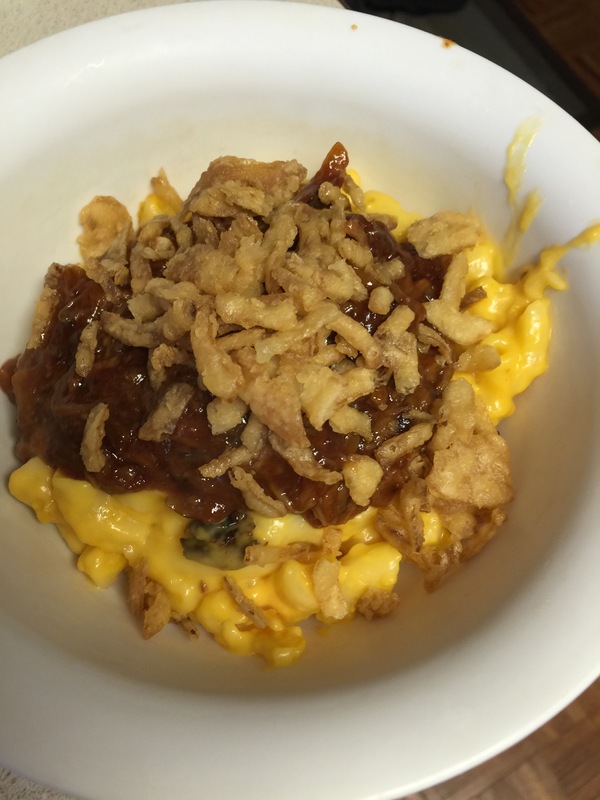 I used Stouffer’s Mac n Cheese, Appleton Farms Pulled Pork, and Tuscan Garden Crispy Onions. If you don’t have an aldi nearby I would imagine you’ve got prepared pulled pork available, and French’s crispy onions. 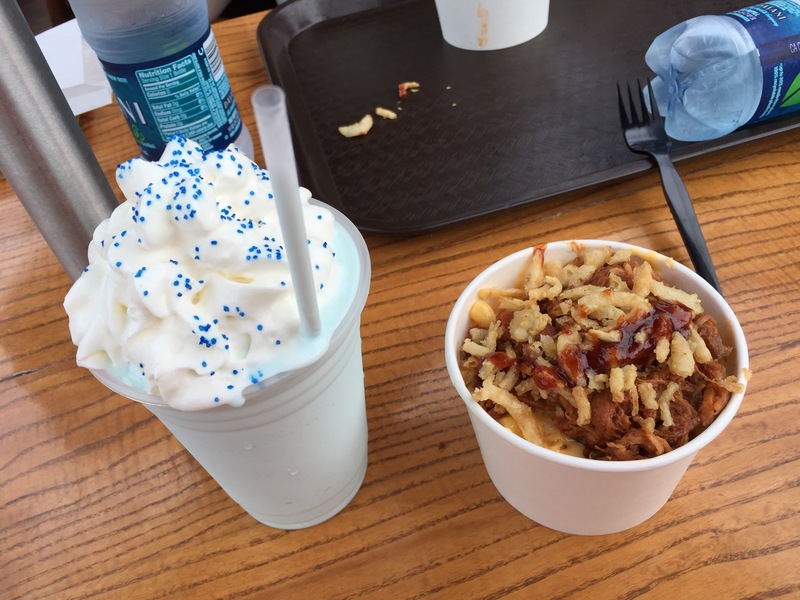 Interested in visiting Hollywood Studios to check out Bill and Min’s for yourself? 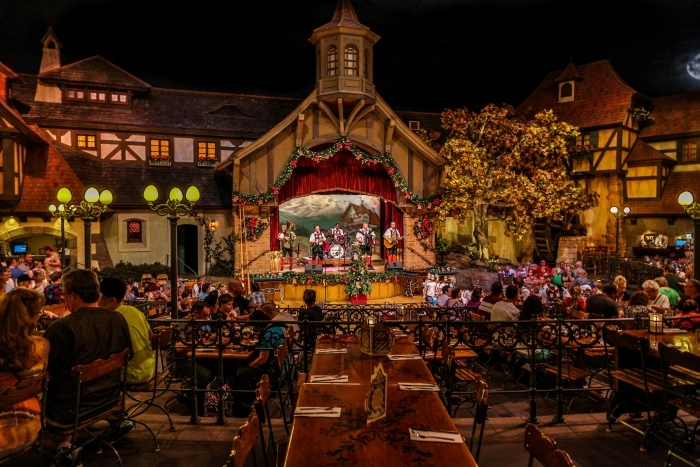 Be sure to http://www.facebook.com/charmingtravels the travel agents at Charming Travels are experts in Disney Vacation planning and will make your trip magical! Today was another exciting day at Disney! And we had an amazing time even though we weren’t in the parks today! We started by heading to 1900 Park Fare at the Grand Floridian Resort. 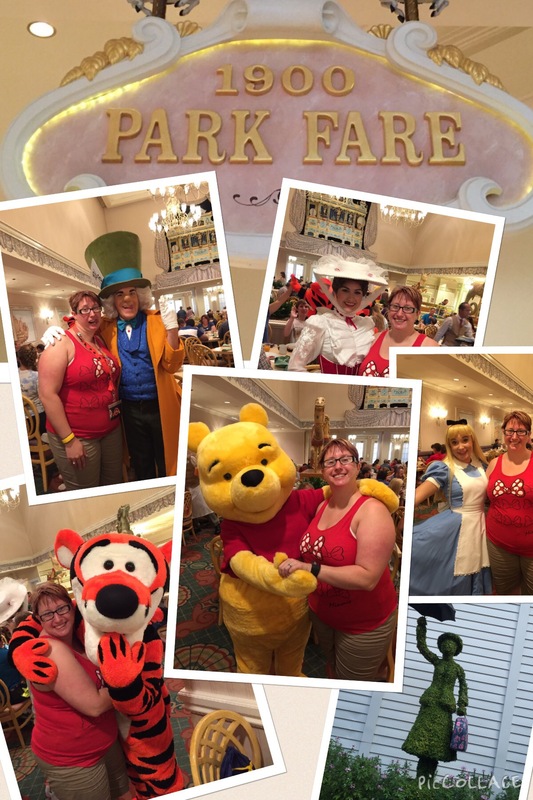 This was a wonderful character breakfast with Mary Poppins, Alice, Tigger, Pooh, and The Mad Hatter! They had a great food selection at the buffet, the Mad Hatter Juice was AMAZING (Orange, Guava, and Passion Fruit). The Mad Hatter was absolutely hilarious! He had us in stitches! In our original plan we were going to head to a water park today, but after all that food, and the adventures we’ve had the last few days (and the weather didn’t look so “magical”) we opted to head back to the French Quarter for some R&R! We napped and while we were napping the most magical thing happened, the weather cleared and it got beautiful outside!!! We were able to spend some time at our amazing resort pool! For the evening we went to Downtown Disney and saw Cirque de Soleil La Nouba. It was so incredible! Amazing artistry, acrobatics, and something I didn’t expect- funny!!! Super fun show! 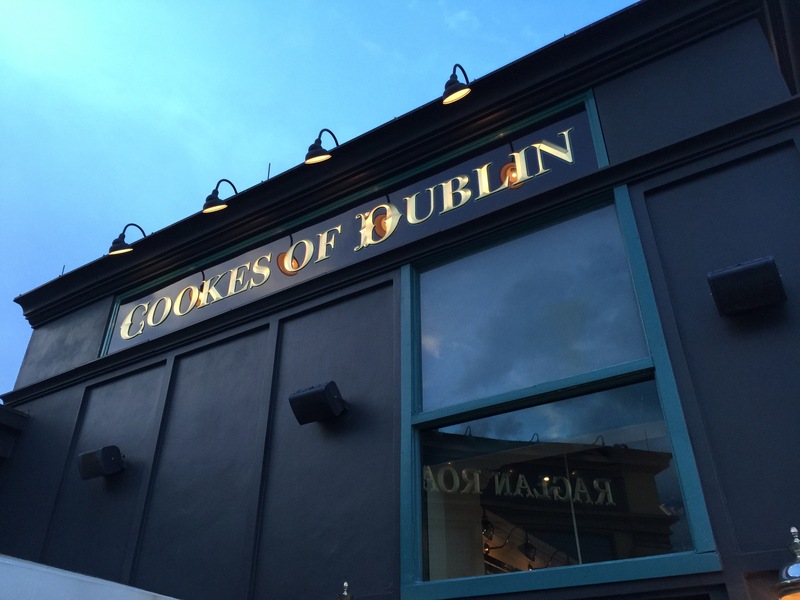 We ended the evening with dinner at Cookes of Dublin (attached to Raglan Road) and some shopping! 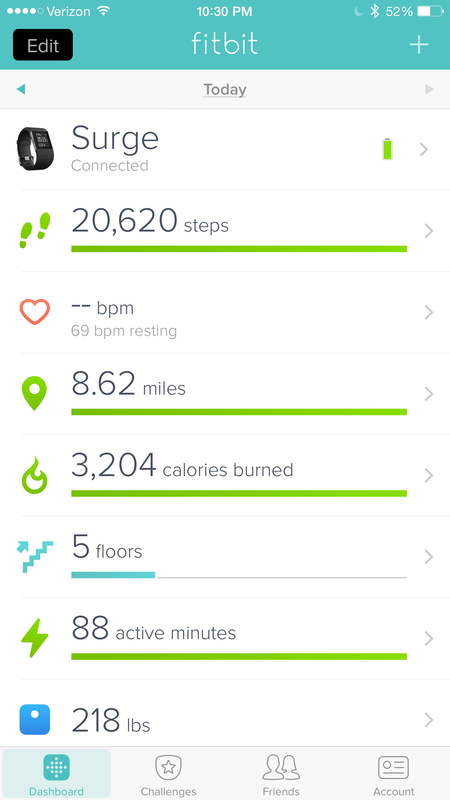 A low key day was just what we needed… The next two days are park days, so the rest was needed!